Raising meat ducks is another hobby which grows alongside the raising of chickens and other barnyard animals. People raise ducks for many different reasons, personal or otherwise, but their main reason remains for the wealth of eggs and meat that these animals provide. Any self-sufficient farm would go for white duck meat which it can produce on its own and serve as part of any special meal or occasion in the household. Two of the most popular duck breed to raise for meat would be the Pekin and Rouen ducks. The White Pekin, in particular, provides delicious white meat which is healthy for the diet. The Muscovy duck is another option, being a fuss-free and self-sufficient duck to have around the place. If you plan on raising ducks to eat, it would be best for you to take a personal hand in their care. You could learn how to incubate and hatch fertile duck eggs. You could operate a homemade or commercial incubator or groom a mother hen to incubate your duck eggs for you. This would be a very interesting and enriching experience. You could also try to brood duck eggs on your own until they develop into strong and healthy ducklings (baby ducks). Duck eggs usually hatch within 28 to 35 days given the right conditions and according to their specific breed. Raising ducks to eat means you’d better take part in feeding and nourishing your ducks. Since your farm will help slaughter ducks, feed on some of them, and sell the rest, you might as well make sure that their diet is safe, healthy, and nutritious. Stay away from medicated duck feeds and supplements which are unnecessary for ducks. Watch your meat ducks gradually progress with favorable results from crumbled food to chick starters and growers. 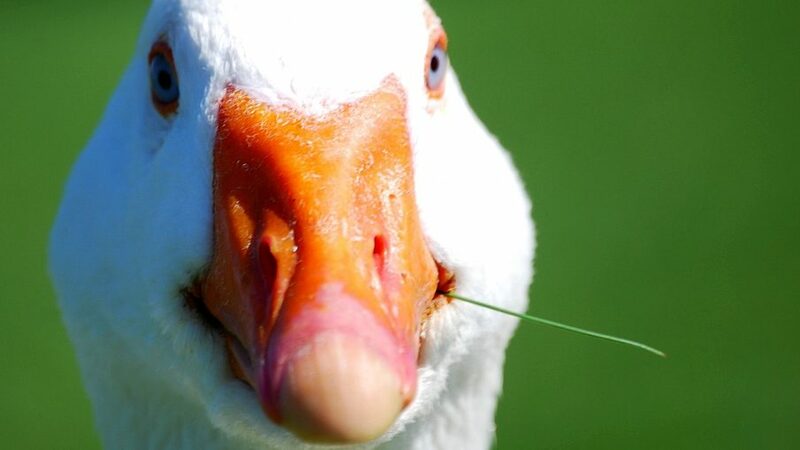 As omnivores, ducks stay well-fed by themselves. They love kitchen scraps as long as it’s not spoiled or contaminated. They thrive on garden vegetables as ducks prefer plant food more. Just don’t feed them spicy food and herbs like onions and garlic which could unusually affect the scent and taste of their eggs. Supply them constantly with lots of fresh water to drink and dip their beaks and even their heads into. Duck can be funny creatures, you know. They simply love water. As they grow, ducks need more space. It improves their disposition and lessens their noise. Birds can be very territorial and so can ducks, no matter how amiable and motherly they behave most of the time. You may also have to get into the thick of things by clearing up a bit of the mess they make. You could supervise the cleaning of their litter and changing of their bedding with fresh, dry straw or wood shavings. You could personally see to it that their feed and water troughs are regularly washed. Of all people, you would be the first to know how clean and well-tended your ducks are. Whether you raise ducks for personal or business consumption, you’ll find that learning more about ducks and their care will give you that sense of fulfillment in a job well done. It will also give you lots of filling white duck meat to partake of.